The International Monetary Fund's mission to Athens next week will be of a "purely advisory" nature, IMF spokesperson Gerry Rice said on Thursday. He said the mission will have its first talks with Greek authorities in the new post-programme surveillance period, ANA reports. Rice unveiled the discussions in Athens will focus on issues related to the economic prospects, fiscal dangers but also restoring the health of the financial sector. 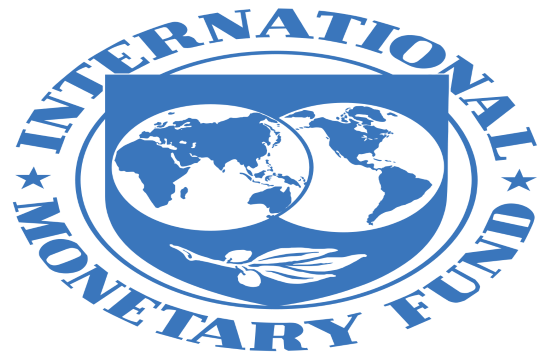 Pointing out that there was no IMF financing programme for Greece, Rice said there would be several visits a year by missions for post-programme surveillance, to consult with Greek authorities and provide advice and support in analysis, but no "financial component".